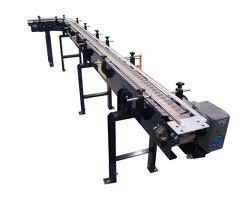 Pioneers in the industry, we offer conveyor table and processing conveyor tables from India. 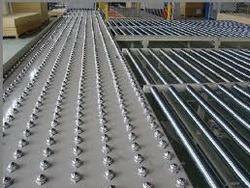 We are a leading manufacturer and exporter of Conveyor Table. Fabricated from finest quality raw material, these Chain Couplings find diverse application in various industries. We are a leading manufacturer and exporter of Processing Conveyor Tables. Fabricated from finest quality raw material, they find diverse application in various industries. Looking for Conveyor Table ?